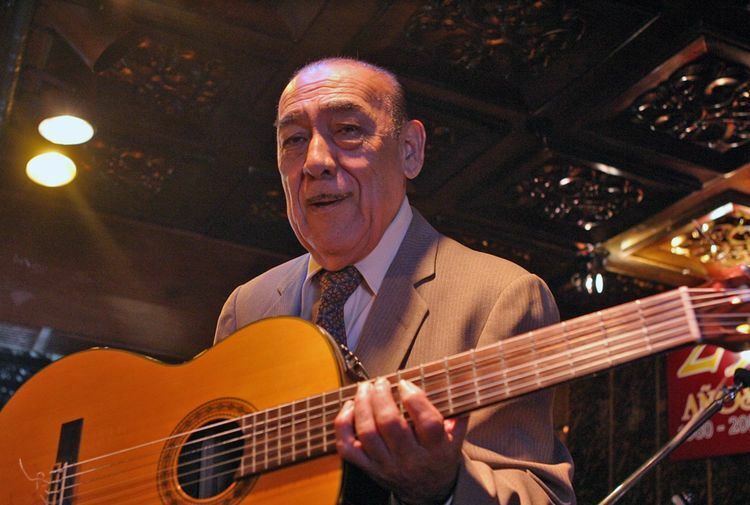 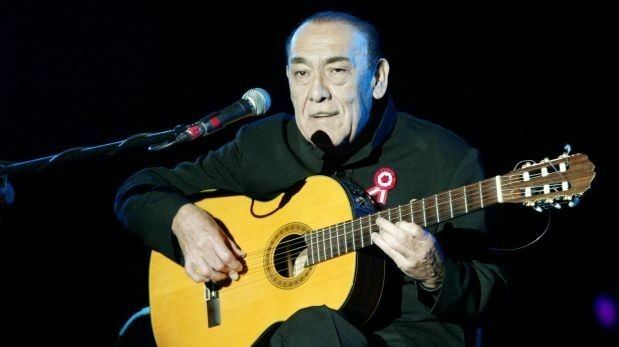 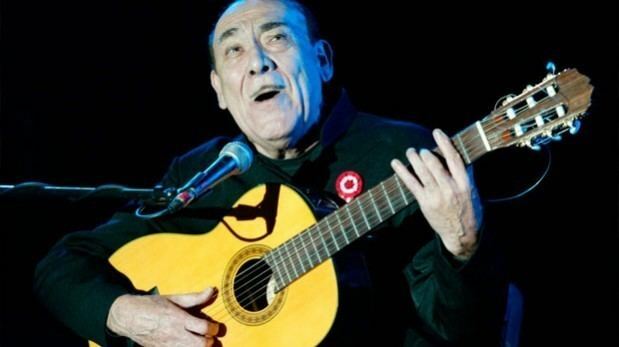 Óscar Guillermo Avilés Arcos (March 24, 1924 - April 5, 2014) was a Peruvian guitarist, singer, and composer. 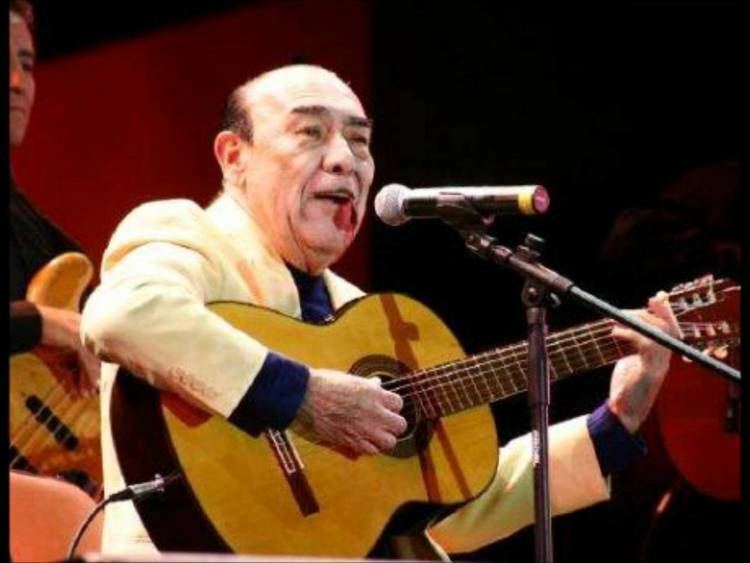 He was known by the honorary nickname "La Primera Guitarra del Perú" (The First Guitarist of Peru). 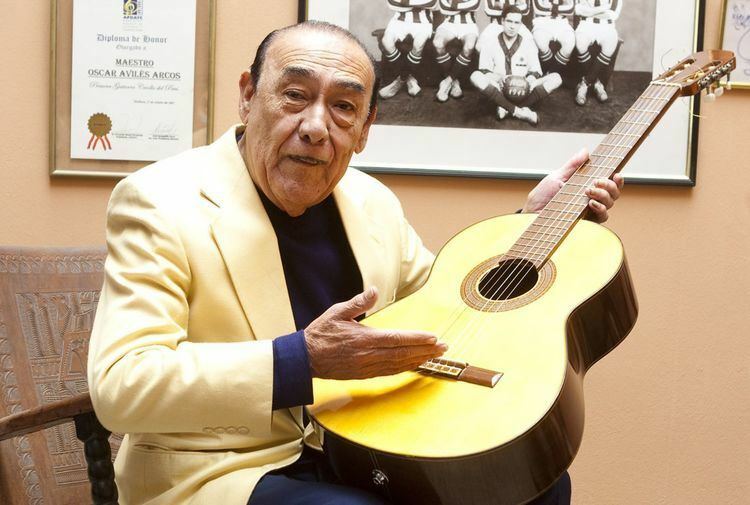 He began his music career in 1939, at the age of 15. 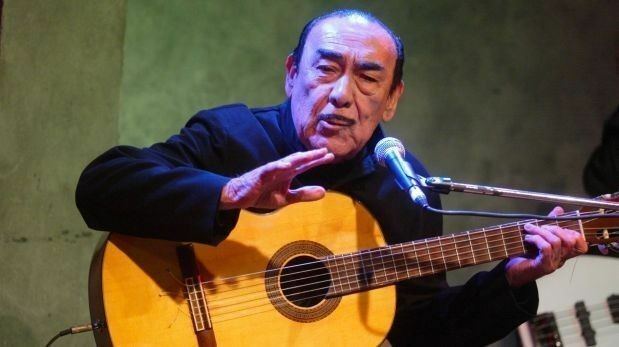 He died on April 5, 2014 in Lima at the age of 90.